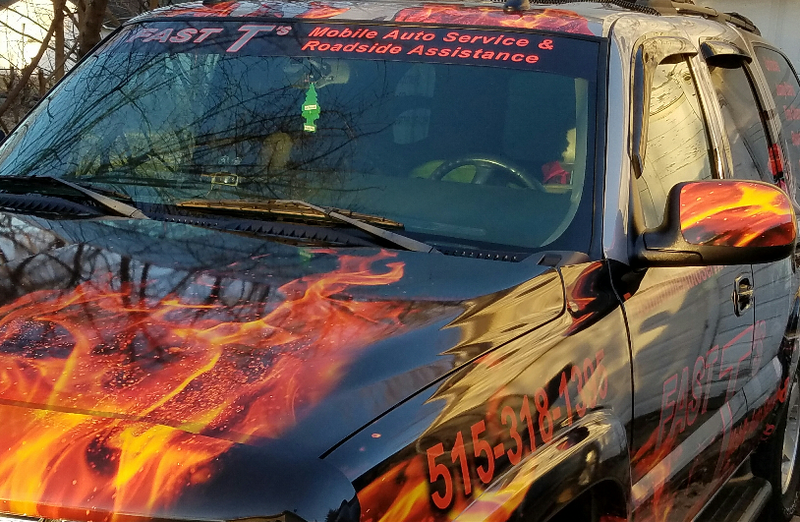 Fast T's is your local Ignition Interlock Uninstaller, and we will come to your location to remove or uninstall your Intoxalock or Ignition Interlocking Hardware On Site! 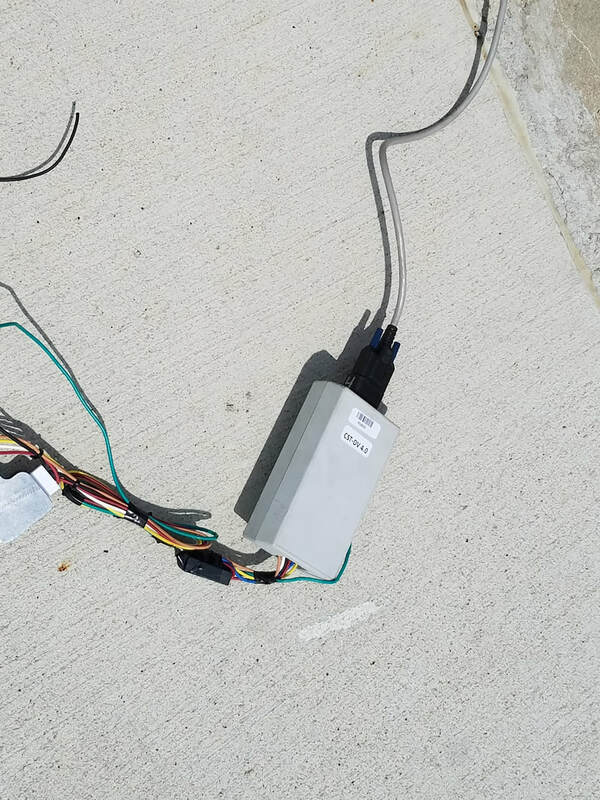 We have all of the proper wiring connectors and wire tools on board, this combined with our Master Mechanical know-how means your vehicle is returned to factory, or OEM Specifications in no time, at an affordible mobile price. The Ignition Interlock Device ties directly into your existing ignition and security sytem wiring. This is accomplished by using a wire tie in that are known to damage the wiring in your automobile. Fast T's CAN REVERSE THE INTERLOCKING INSTALLATION, AND REPAIR THE WIRING! "The Division of Criminal Investigation also evaluates Ignition Interlock Devices (IIDs) that are utilized within the State of Iowa. An IID is a device, installed within a motor vehicle, for the purpose of testing a sample of the driver’s breath for the presence of alcohol. A breath alcohol test result must be below 0.025 g/210L in order for the vehicle to start. The IID is also designed to require random re-tests as the subject is driving to ensure that the individual’s breath alcohol level is below a preset limit of 0.025 g/210L breath. Should the operator fail to deliver a breath within a designated time period or test above the preset limit, the unit will indicate that a violation has occurred by causing the vehicles lights to flash and/or horn to sound repeatedly." "The Laboratory, as with the PBTs, performs a series of scientific tests on IIDs to ensure that they work within the State’s expected criteria. Just like PBTs, several IIDs that have been approved by NHTSA have failed to meet the requirements established by the Iowa DCI Laboratory. Manufacturers who wish to sell their devices in the State of Iowa first need to contact the Laboratory and arrange for testing of at least two units. The Laboratory can be reached at 515-725-1500. On January 1, 2010, Only IIDs that utilize fuel cell technology will be allowed to be installed in vehicles." "Iowa law provides for certain individuals who have had their driver''s license revoked for an OWI (i.e., operating while intoxicated or drugged) to be eligible for a temporary restricted license if an ignition interlock device is installed on all vehicles. An ignition interlock device is designed to prevent an individual from operating a motor vehicle while under the influence of alcohol. 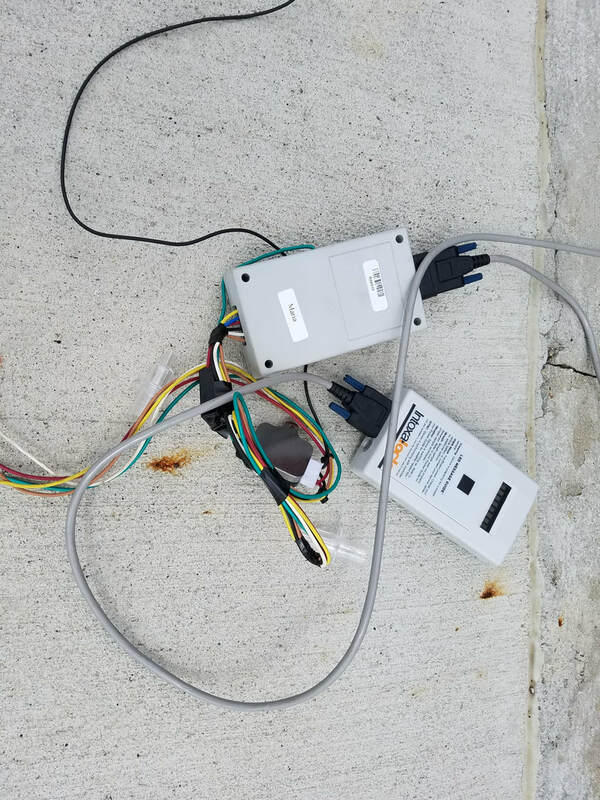 Connected directly to the electrical system of a motor vehicle, it prevents the vehicle from starting when the alcohol level of the driver''s breath is above a preset limit." 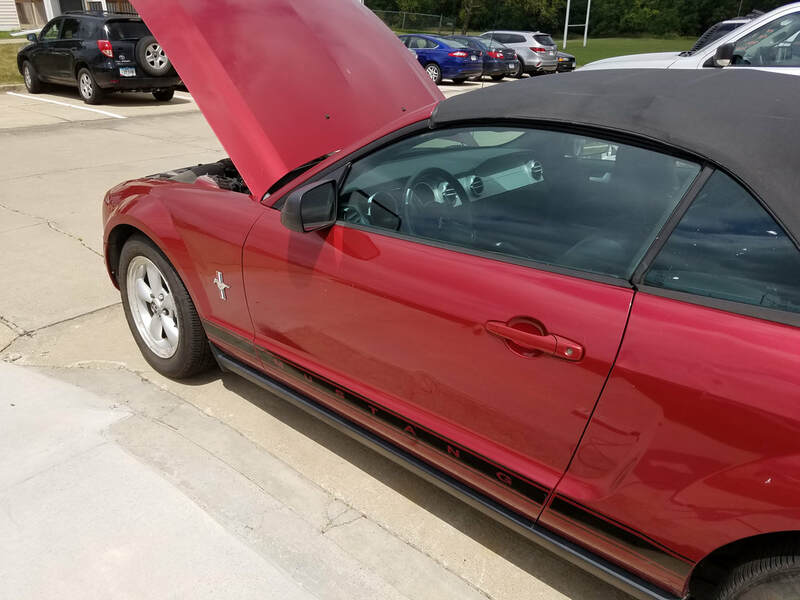 The 2007 Ford Mustang pictured below, did have an Intoxalock Vehicle Disablement System which prevented the car from running without blowing a clean breathalyzer test into it. After confirming that he did in fact earn the right to have it removed, we began reverse engineering the Intoxalock installation, as we always do with these systems; We recieve this request a lot, we are very good at fulfilling that request, and successfully removing the Intoxalock System. We returned the Ford Mustang ignition and security system, back to factory specifications. One more happy customer who has fulfilled their commitment to the Courts and Community, and received their privilege to drive freely again. One more satisfied customer driving freely! Ford Mustang with Intoxalock Computer removed.